Tesla managed to turn a profit in the September-ending quarter after shipping 56,000 of its Model 3 sedans during the period. This, of course, followed a long saga of CEO Elon Musk threatening to take the company private, then being investigated for talking about it by the Securities and Exchange Commission. Some good news about Tesla’s actual business was welcomed by the company’s fans. 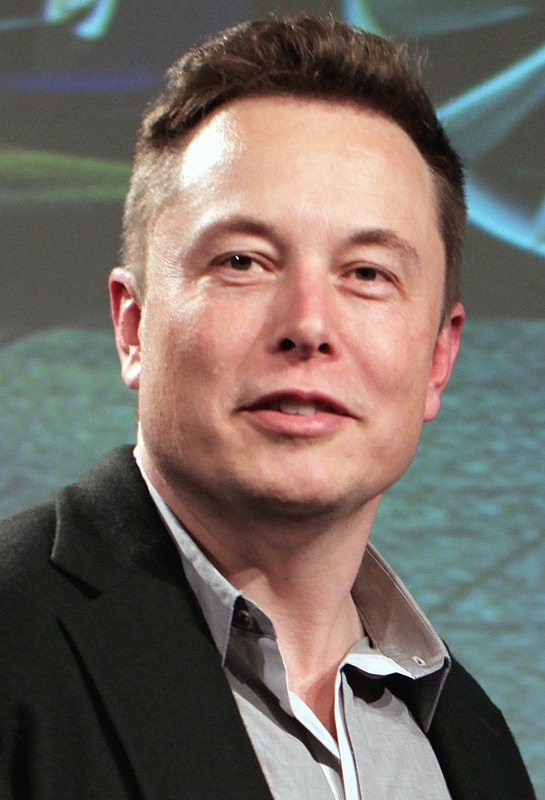 Tesla reported a profit of $312 million in the quarter. That’s compared with a loss of $619 million in the same quarter a year earlier. It was only the third quarterly profit Tesla has reported in over eight years as a public company, and the largest by far. Adjusted earnings were $2.90 per share versus analysts’ expectations of -$0.15. Revenues were $6.8 billion, more than doubling the company’s revenues from the same quarter last year. Analysts had expected revenues of only $6.3 billion. The company reported free cash flow of $881 million. The company said it produced 4,300 Model 3s per week on average during the quarter. Tesla’s stock shot up as much as 12% in after-hours trading. The earnings come on the same day that Consumer Reports dropped the reliability score of Tesla’s Model S to “below average” from “above average.” CR’s readers had complained about the car’s air suspension, and reported troubles with the door handles that extend from the body of the car when the driver approaches. Consequently, the magazine no longer considers the Model S a “Recommended Buy.” Tesla dropped six places from last year and now ranks 27th in CR’s rankings.